Gretchen Rubin, New York Times bestselling author of "The Happiness Project" and "Happier at Home"
Director of Product Design at Facebook leading design team focused on engagement and core experiences. Let's talk about building habits. 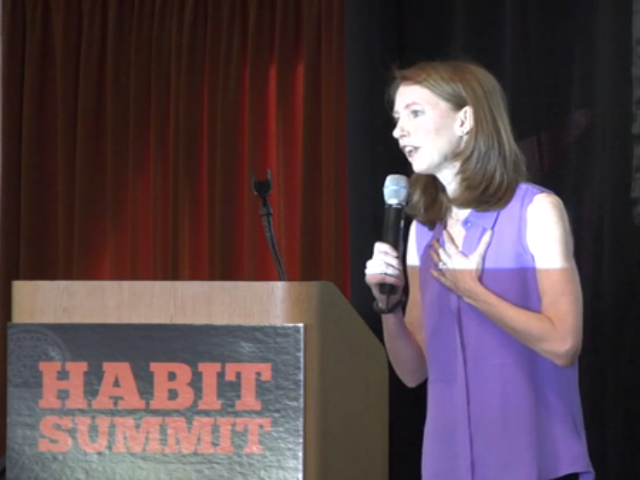 Habit Summit brings together experts, entrepreneurs, and industry insiders to share their hard-won insights on how to build habits. Prepare to crack open a treasure trove of secrets from psychology, design, and behavioral science to learn what really moves us. This event is for product designers, executives, visionaries, and marketers: anyone whose product or company would benefit from repeat customer engagement.